The European Commission has made a record number of funding instruments accessible for game developers under the new Horizon2020 research and innovation funding programme. 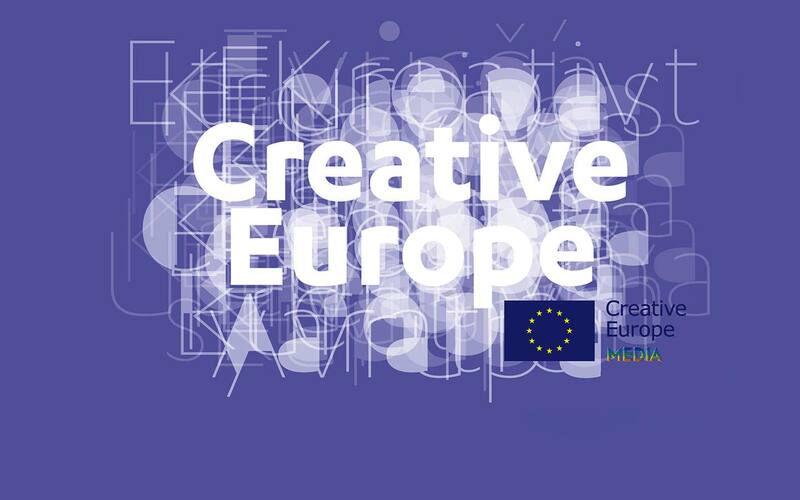 This is in addition to 2.5 million euro annual funding for games through the Creative Europe programme. 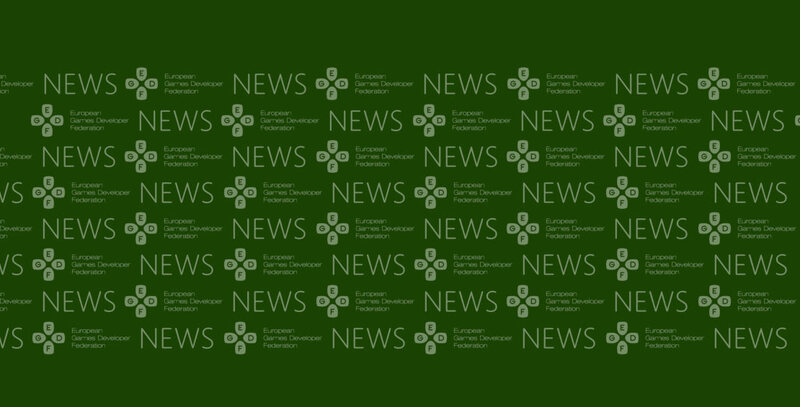 For the first time, the Commission has introduced a specific topic, Gaming and Gamification Technologies, dedicated only for games, where 17 million euro is estimated to be made available for the developers of serious games. More entertainment oriented developers can apply for finance from a funding stream supporting the growth of Innovative Creative Industries SMEs in general, which has a budget of approximately 15 million euro. Furthermore, European developers interested in non-collaborative research projects can apply for funding from the Open Disruptive Innovation Scheme, which could provide up to 90 million euro as small grants for SMEs for ambitious and high risk projects. In addition, other research topics like Advanced Cloud Infrastructure and Services and Privacy and Self-Management of Health and Disease offer potentially interesting opportunities for game developers. The European Games Developer Federation is committed to the stimulation and development of a stable, vibrant and creative European games development sector that is competitive globally and recognized culturally. The EGDF will act to advance the political and economic interests of the European computer and video games industry by providing a platform for collaboration and discussion between European institutions and game developers. The federation represents some 600 studios based in Austria, Denmark, Finland, France, Germany, Italy, Norway, Spain, and the United Kingdom, which together employ about 17,000 people. The European computer and video games industry, including distributors and students in game educations, encompasses almost 100,000 individuals.